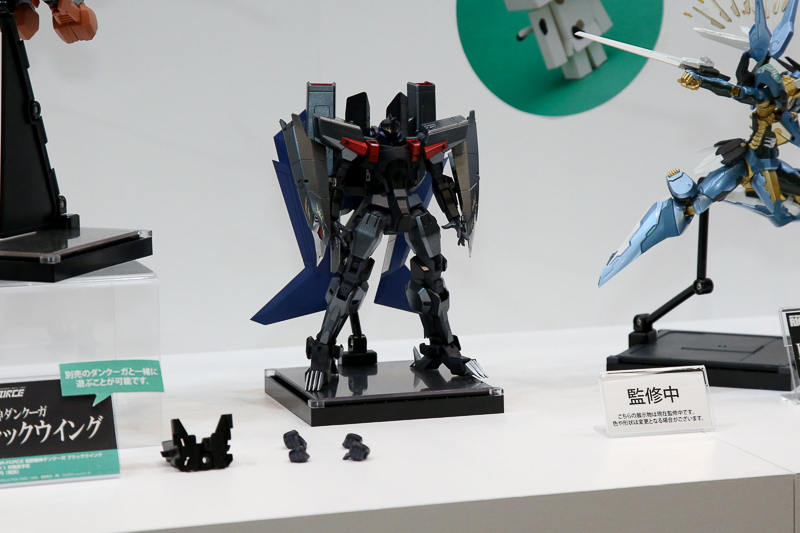 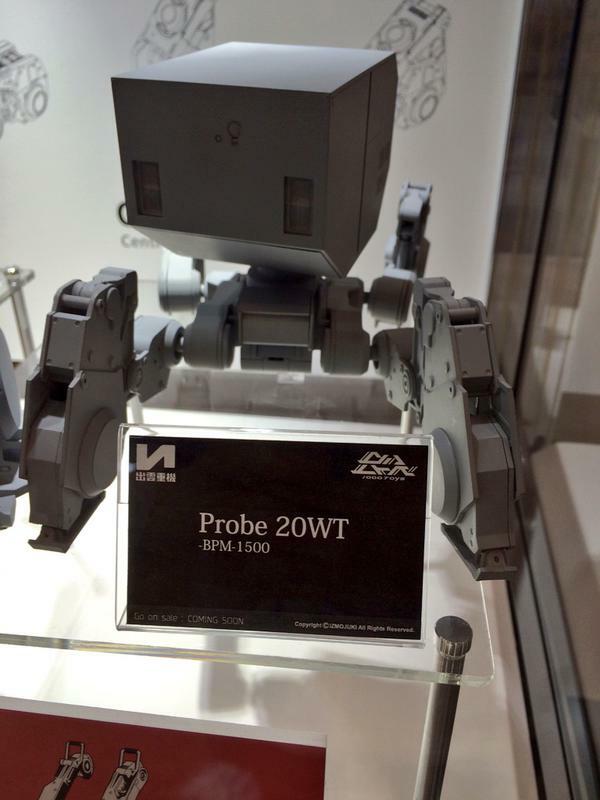 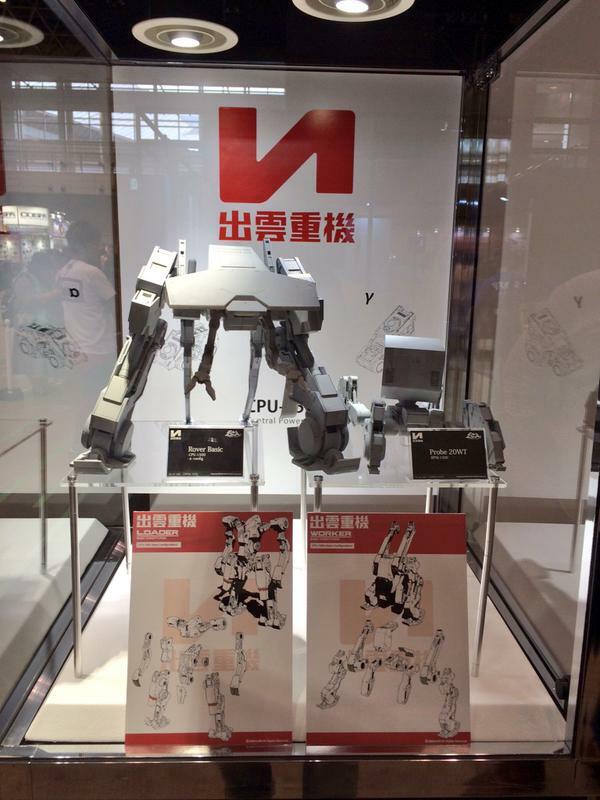 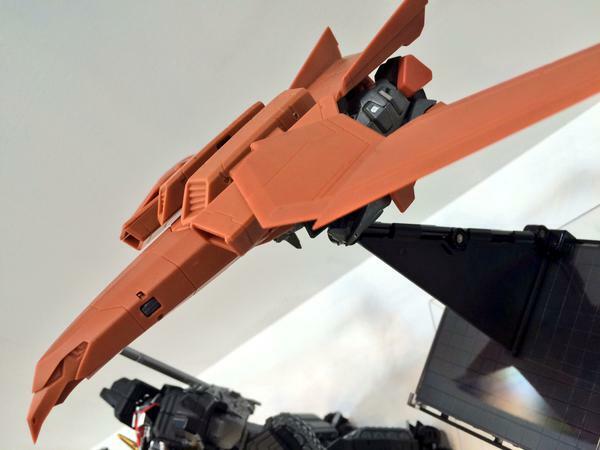 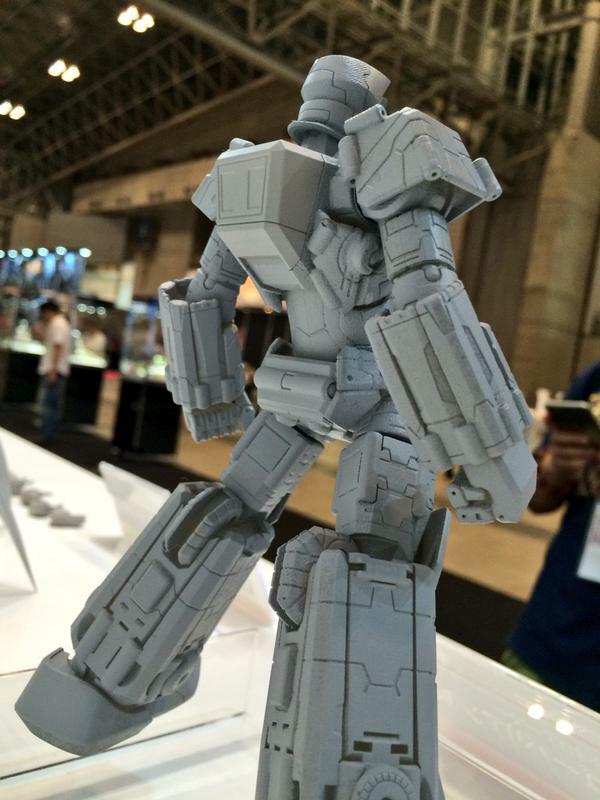 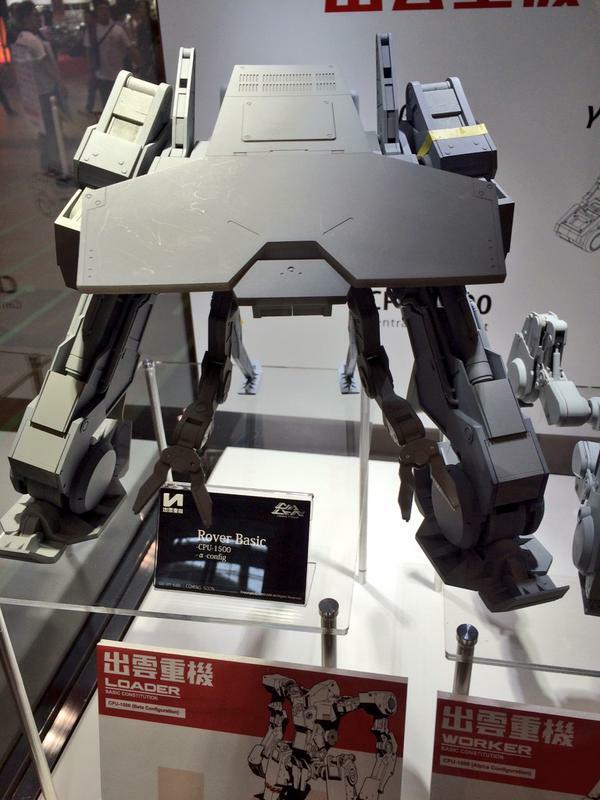 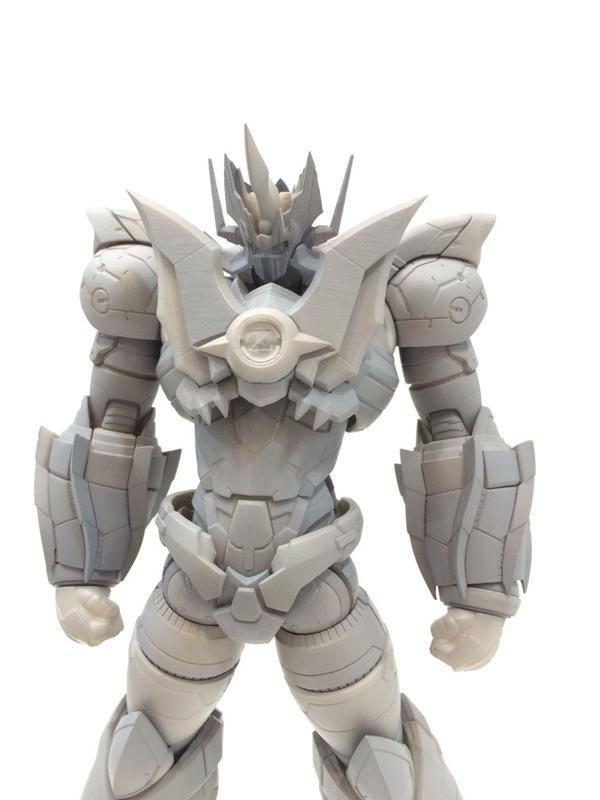 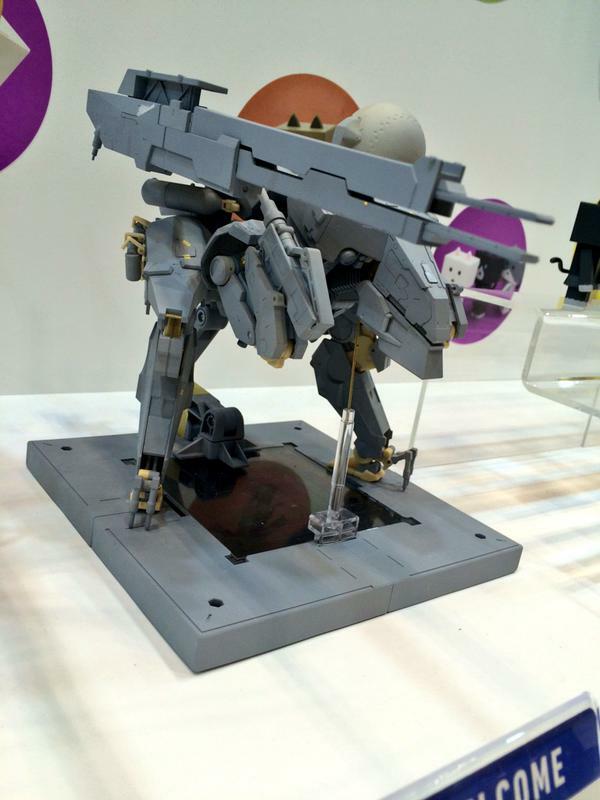 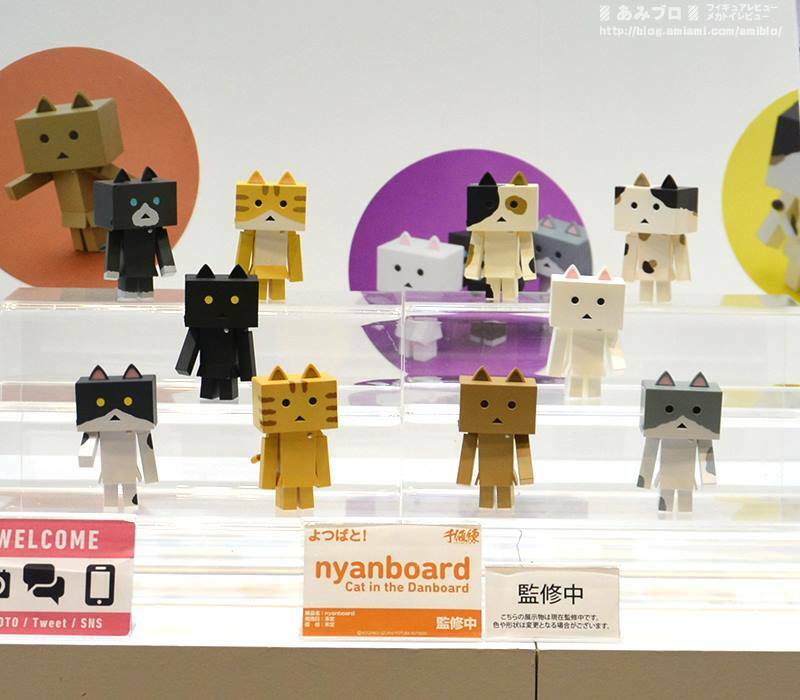 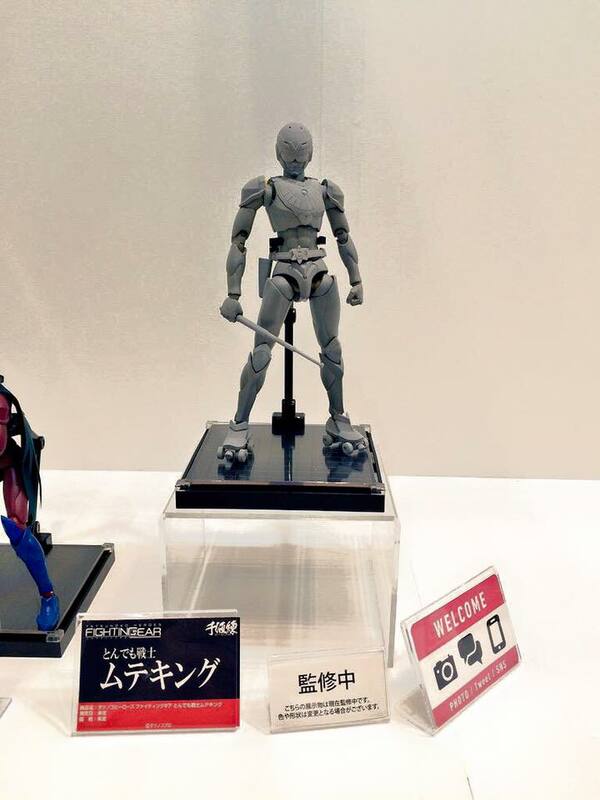 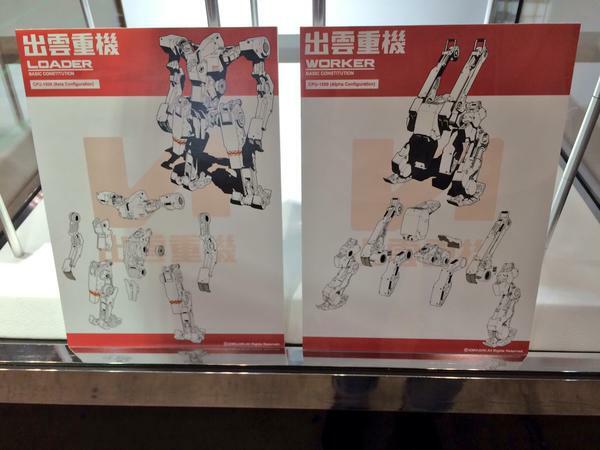 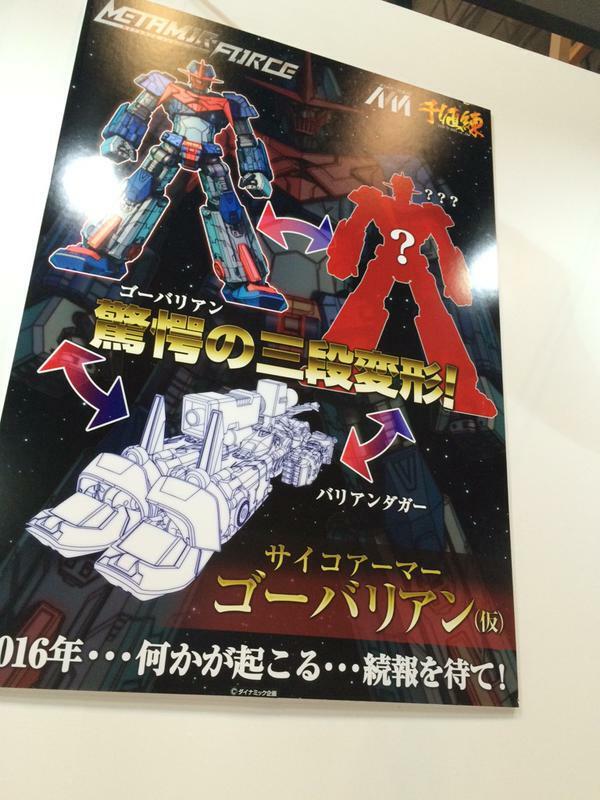 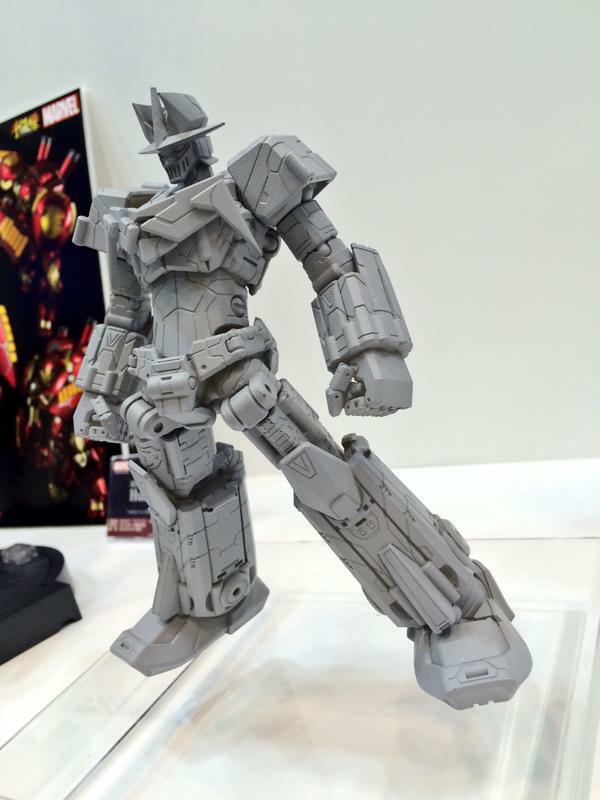 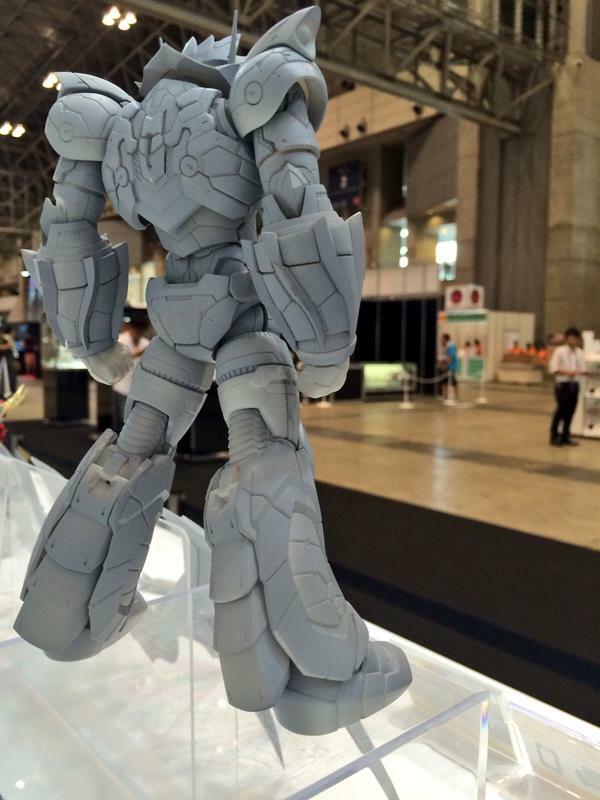 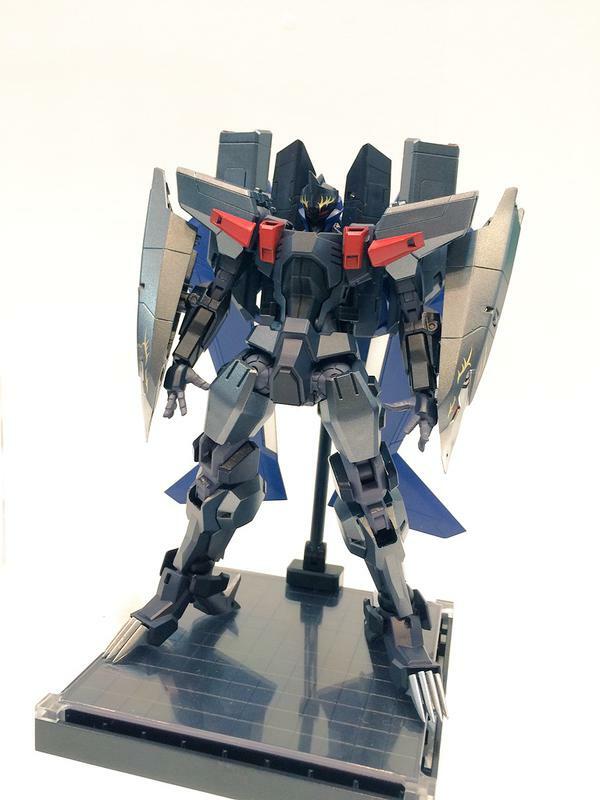 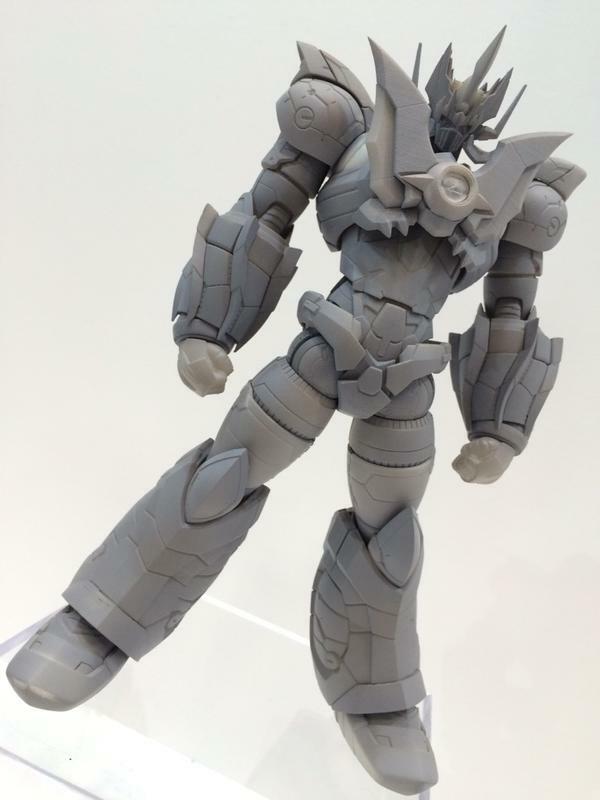 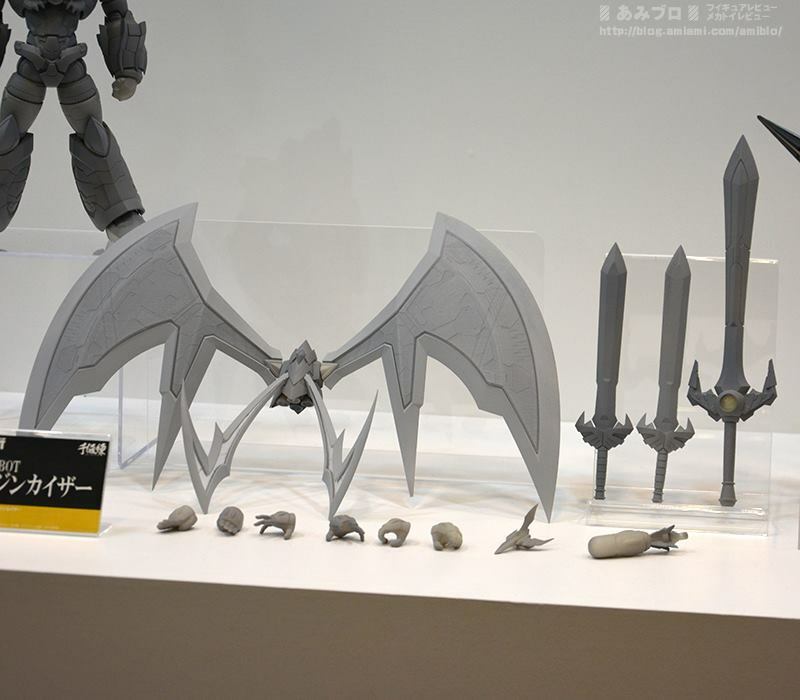 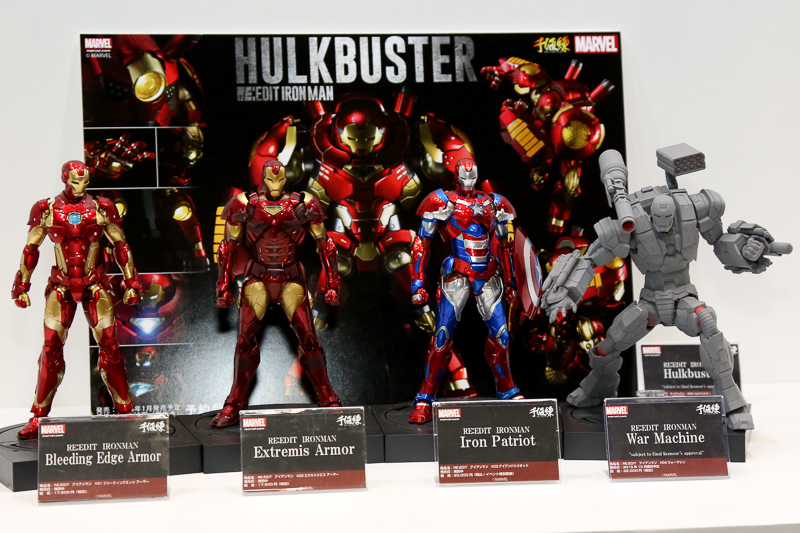 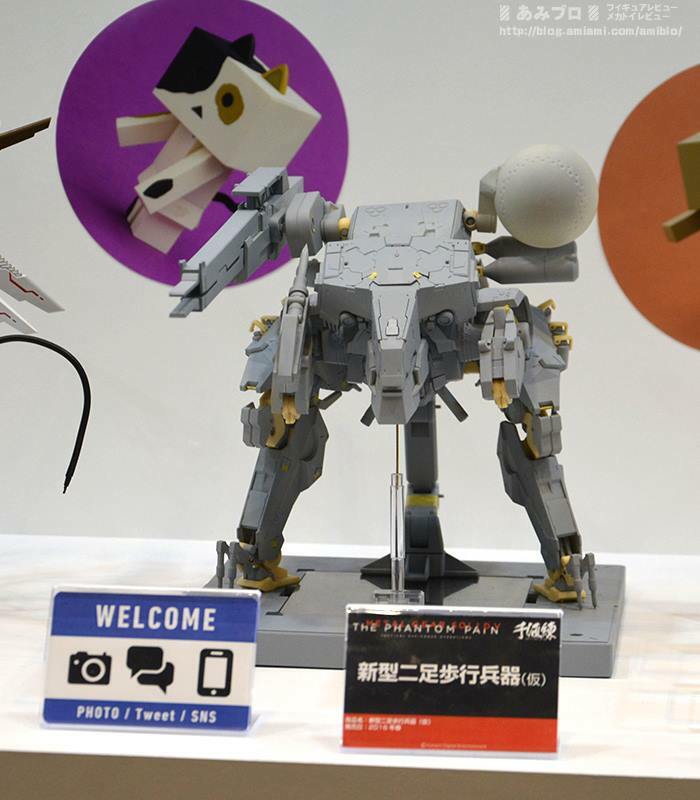 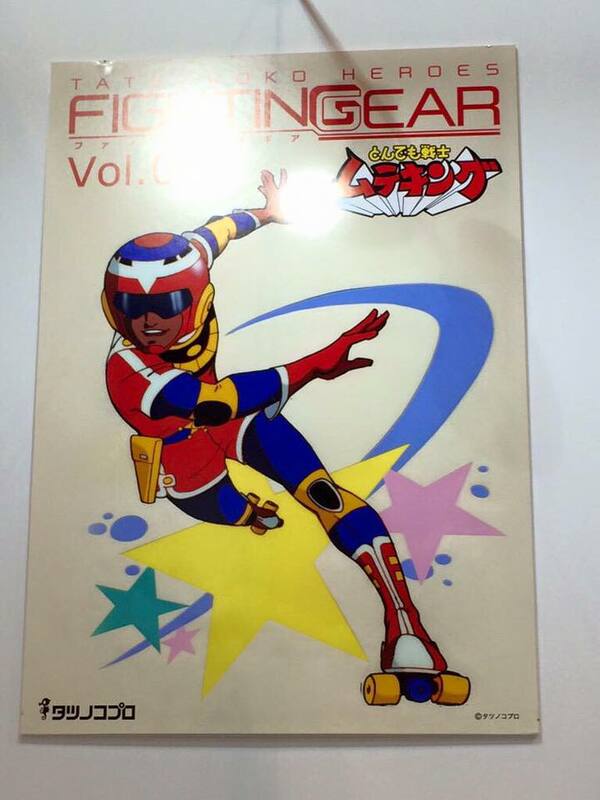 Here's a smattering of Sen-Ti-Nel teases from Summer Wonder Festival 2015. 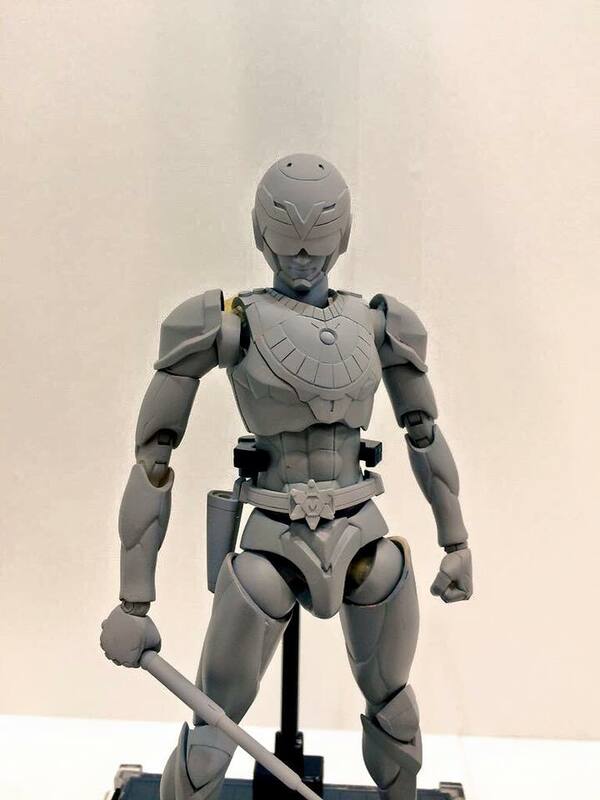 Original figure line designed by Junji Okubo (Steel Battalion, For the Barrel). 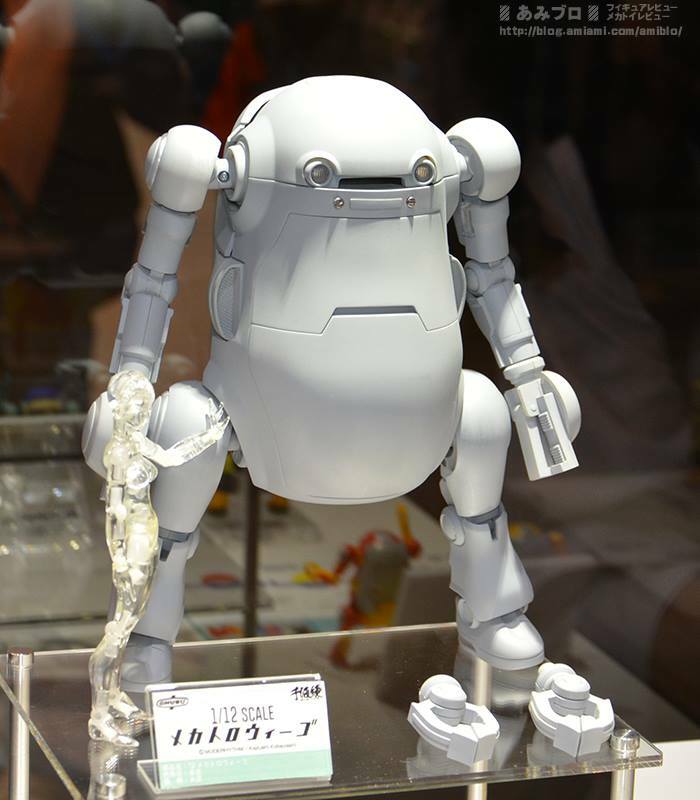 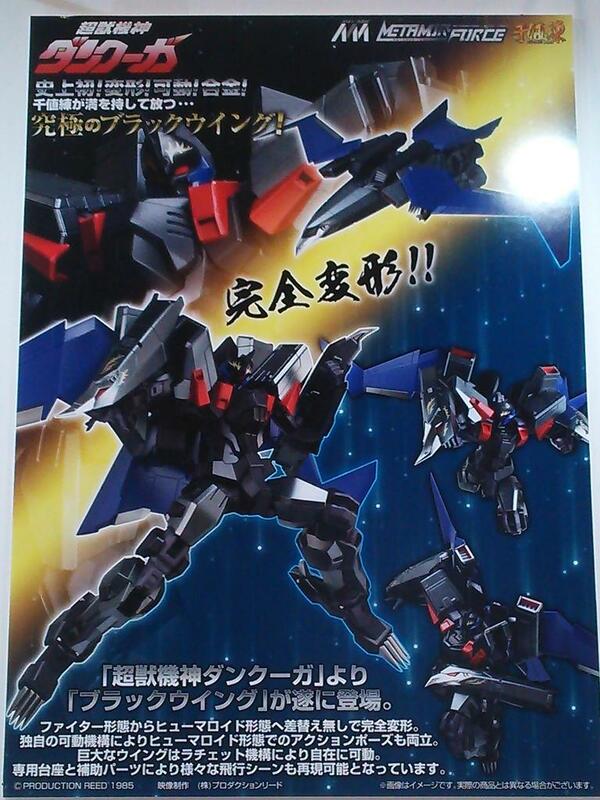 Finally, a larger scale Wego!